Mark Reckless today detailed the many promises he made to Rochester and Strood voters which he has left the Conservatives and joined UKIP to honour. Defend the NHS: Alone of the main parties, UKIP opposes the inclusion of the NHS in the Trans-Atlantic Trade and Investment Partnership, which exposes the NHS to more, unwanted corporate involvement, and instead promotes a single elected health board to run the NHS in Kent and Medway. Control Immigration: UKIP is the only party with a credible, coherent, and balanced approach to migration, our points-based system centred on merits. Neither Labour, nor the Lib Dems, nor the Conservatives support EU exit – the essential precondition for managed migration. Responsible Public Finances: Under George Osborne, the UK’s deficit is not being cut – it is growing again. EU exit and reducing overseas aid favoured by UKIP provide the extra resources as we cut wasteful spending rather than essential services. Leave the EU: The Conservative leadership have stated openly that they will not campaign for Britain’s exit from the EU, irrespective of the charade of a doomed renegotiation. Only UKIP stand for Britain’s independence from Europe. Local Planning by Locals: UKIP’s local democracy platform alone will return decision-making over unwanted local developments to local residents themselves – and I stand firmly with my local constituents in opposition to the mistaken Lodge Hill development plan. No EU Bailouts: Britain has burned countless billions bailing out the catastrophic European project – and David Cameron and George Osborne have just agreed to send yet another cheque, which UKIP alone credibly stands against. Responsible Foreign Policy: I refused to vote for the Libyan intervention, which has made the country too dangerous to report from and fuelled dangerous emigration across the Mediterranean, and voted against the recent Iraq intervention as well. We should first rebuild and strengthen our armed forces. Defend the Countryside: We cannot defend the countryside without returning power to local residents – and only UKIP has a radical agenda of local decision-making by local residents. Promote Rochester Nationally: Conservatives have failed in their attempt to gain city status for ‘Medway’. 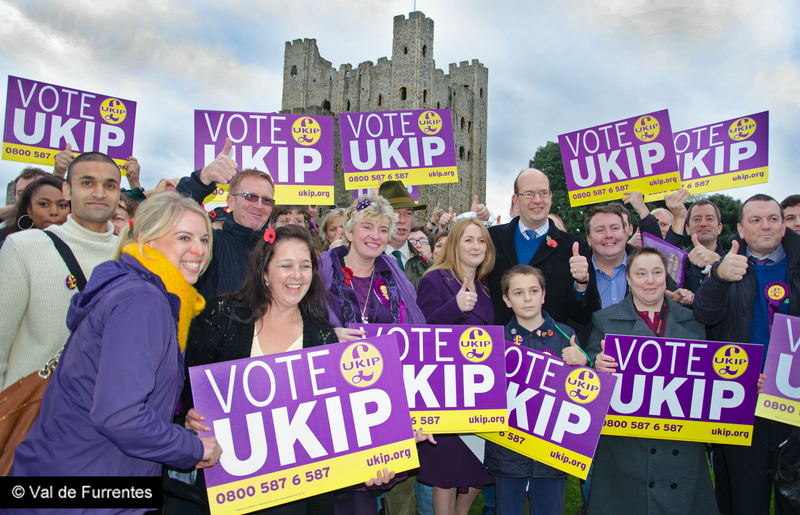 With UKIP I can campaign for the restoration of Rochester’s traditional city status, something on which we have been let down by Conservative and Labour. This entry was posted in rochester and strood and tagged conservatives, European Union, Immigration, mark reckless, Medway, medway council, politics, rochester and strood, UKIP. Bookmark the permalink. I have made a request in the past for Responsible Pension Financing but needless to say it fell on deaf ears as it was about the freezing of a minority of pensioners abroad who are denied any annual pension uprating and they represent just 4% of all pensioners worldwide. Despicable discrimination and unjustified theft. I supported UKIP in 2010 because of 3 main reasons – their opposition to the EU project and their overriding objective to reclaim national sovereignty and self-governance. Secondly, and in part arising from that overall EU project, their considerable suspicions towards the highly politiclsed climate change agenda and the claimed scientific ‘evidence’ supporting it, and thirdly the economically disastrous so-called mitigation strategy claimed to be required to alleviate it – the progressive decarbonisation of our energy supply and obligatory consumer paid subsidies for renewables such as wind, and a host of other green ambitions. All the other main political parties are signed up to this disastrous energy policy. A policy which can only result in relentlessly worsening fuel poverty, mass exodus of industry and a future of long term,economic decline compared to competitor nations. Please ask Nigel not to appear on the goggle box discussion.